First of all, congratulations! 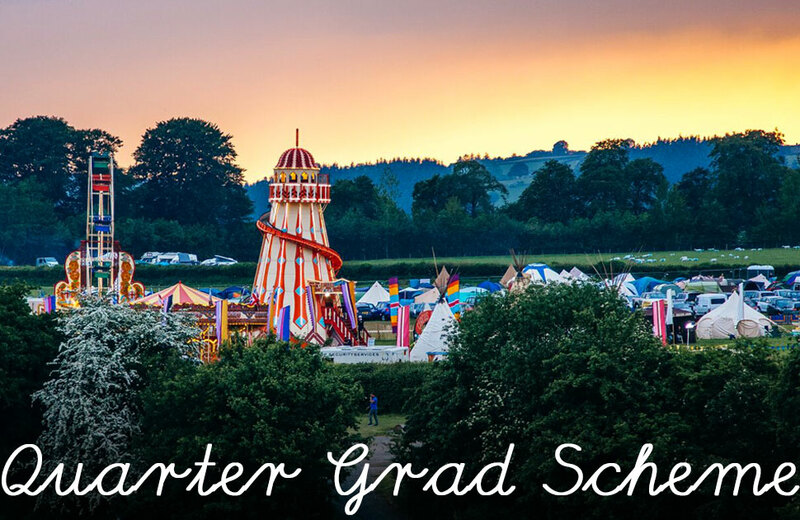 You’ve passed your degree and the beautiful Bristol summer is here… as is the hunt for a job. If you’re looking to break into the creative industries as a new graduate, it can be tough to find a role that allows you to play to your strengths, even in a city as arty and diverse as Bristol. But don’t give up hope, it can be done! 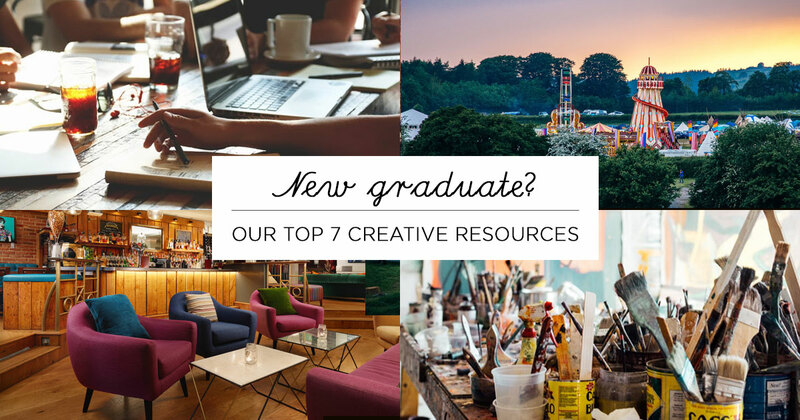 We’ve gathered together our pick of the best resources for creative graduates, and creative graduate jobs in Bristol, to get the ball rolling. 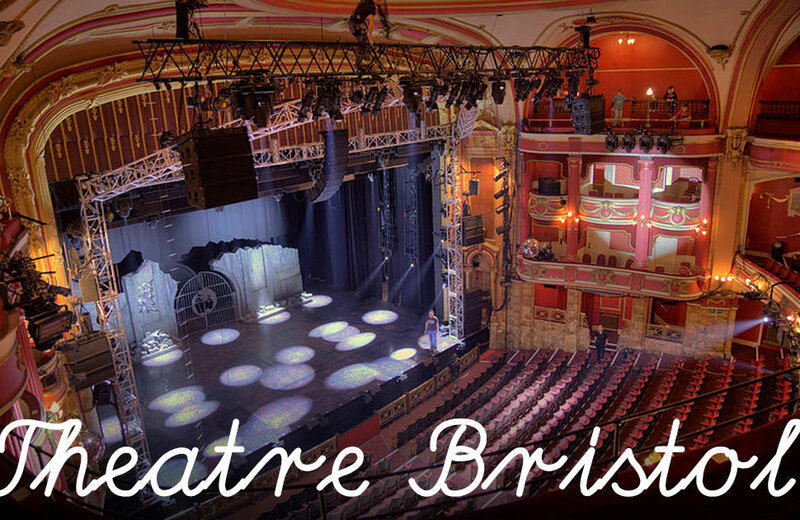 This forum has the latest listings of jobs relating to the theatre and circus industry in the Bristol area. With roles ranging from actors and directors through to operations management and tutoring, it’s a truly varied sector and a goldmine for anyone looking to work in the world of performance. The site also has an amazing ‘resources’ page full of tips about getting started in theatre business and funding. 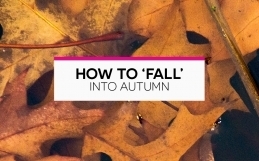 This city-wide series of annual lectures brings you talks from great contemporary thinkers, speakers, authors, scientists, filmmakers… Learn something, be inspired, debate and make contact with some of the most creative and well-connected people in the country – you never know where just a conversation could take you. 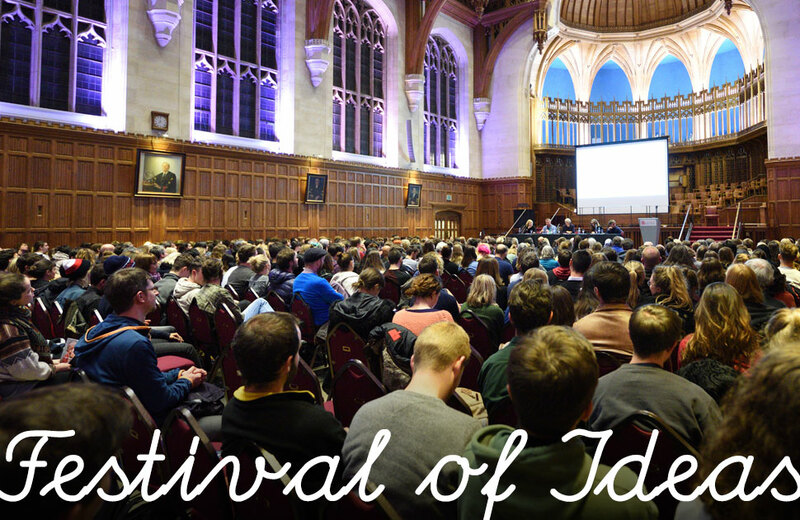 See the Festival programme here. The Arts Council-run, national Arts Jobs board is an invaluable tool for anyone looking to work in the arts. 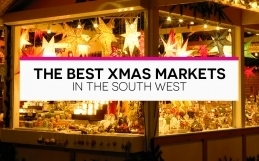 Search for roles across the South West across galleries, museums, theatres, and institutions on both a small and large scale – and avoid misleading agency listings as well. 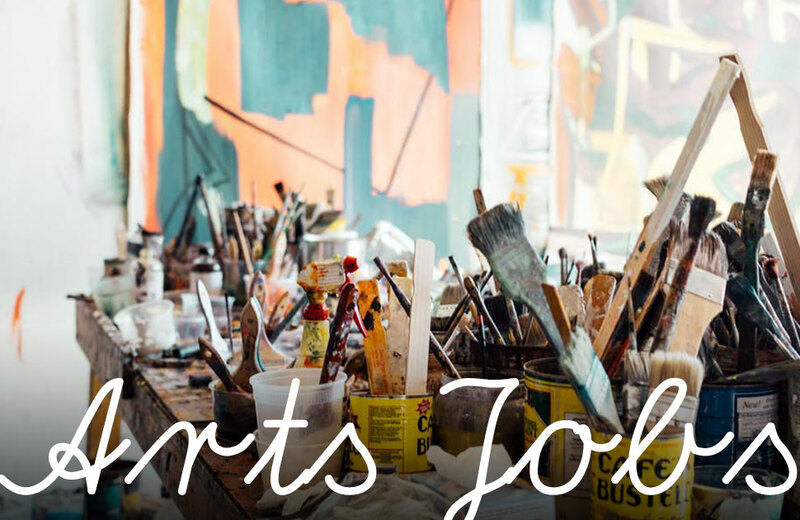 See all Arts Jobs’ listings here. 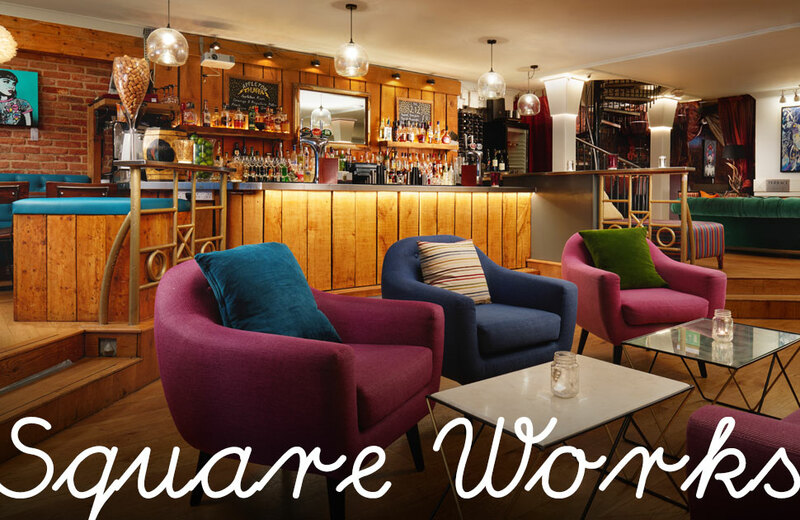 Our workspace is comfy, supplied with hi-speed wifi and delicious food and drink, and is right in the centre of town. For a lot of Grads, our Under-27 membership is the perfect way to access our workspace, as well as making the most of our private members’ club for creatives – the perfect environment to grow your ideas or simply find some quiet desk-space. 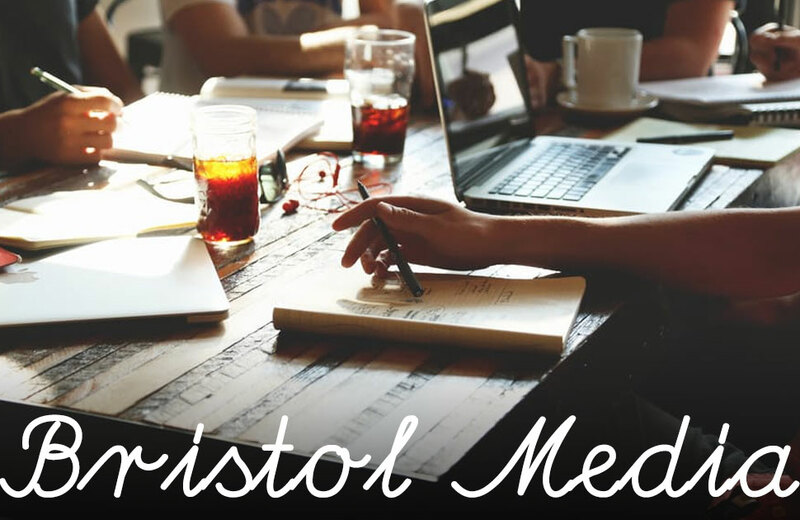 An invaluable rundown of all the latest jobs in the media industries, throughout the South West (though you can narrow your search down to Bristol). 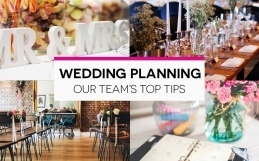 With listings including web development, marketing and design, there are plenty of opportunities here to get your teeth into. If you love design, look to this forum for great contacts and inspiration, both virtual and practical. 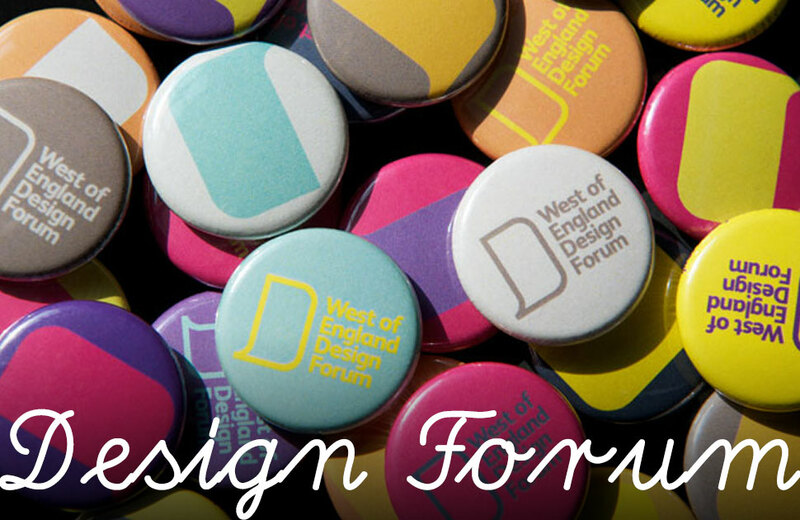 Founded in 2006, the forum aims to bring together designers and design throughout the West of England – it’s full of great networking opportunities and inspiring material. 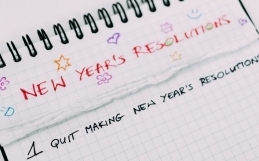 Visit the forum’s site here. Our parent company Quarter has perhaps one of the most varied and creative graduate schemes in the country, let alone Bristol. If you fancy learning everything from festival planning to events management, in a series of thriving venues in central Bristol, this could be the role for you – and applications are open all year round.